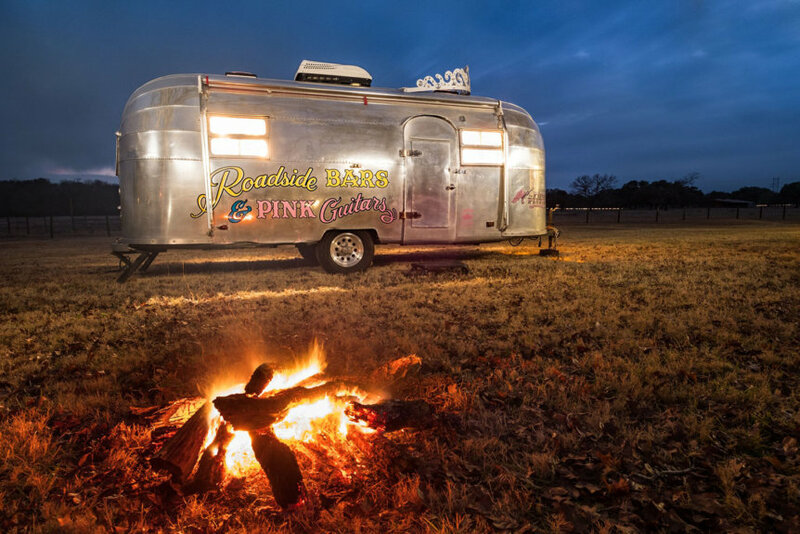 Janie, Jolie and Amie Sikes are the mother-daughters team behind Junk Gypsy—a small business that started with unique antiques, knick-knacks and clothing— and has now grown to encompass unique design projects for celebrity RVs and concerts lounges such as Austin City Limits, HGTV and GAC television series, a bed-and-breakfast and much, much more. 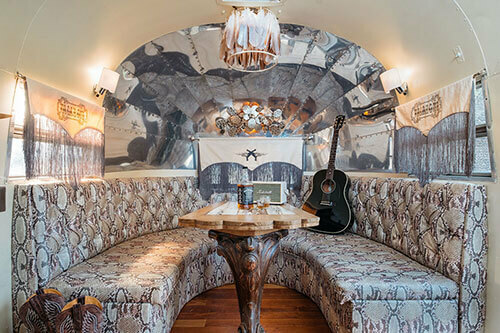 We sat down with Amie and Jolie to talk about Junk Gypsy’s latest renovation of country singer Miranda Lambert’s Airstream RV. 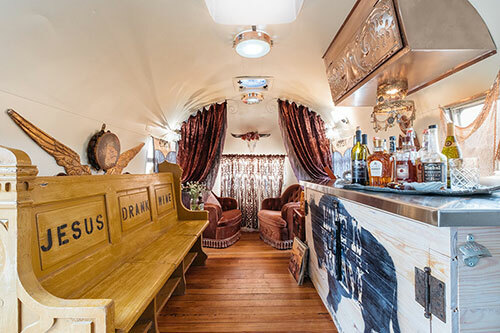 It’s been ten years since Junk Gypsy customized Lambert’s RV, nicknamed “Wanda,” and they wanted to revamp it with an entirely new look that embodied both parties’ evolved sense of style. Over a period of several months, they updated it all—from the floor to the interior paint, to all the lighting and décor. WW: You have worked with Miranda Lambert on several projects over the years. Why do you think y’all collaborate so well? JG: We’re all cut from the same cloth and have complete trust in each other. it’s never been a business relationship. it’s a sisterhood. we’ll always have each other’s backs and be each other’s biggest supporters. Where did you get your inspiration? JG: We drew inspiration from her “Livin’ Like Hippies” concert poster and just the overall vibe of her new album. Favorite element of the interior/exterior? JG: We love so much about the new “Wanda.” Our favorite feature is probably the Hungarian pew we found at Bill Moore’s Antiques and retrofitted to fit above the wheel well. We added storage and used an old tooled belt as pulls on the cabinets. What did Miranda say about it when she saw it? JG: Miranda seriously couldn’t have loved it more. We have received many a midnight text and video of her sitting in Wanda after a concert…that’s the best thanks ever. For more info about this project, check out Junk Gypsy’s blog. South Texas Tack is Growing in More Places Than One! A South Texas Tack Co.
Be a member of Western Women! Sign up today to receive benefits.